Irvine, CA – January 22, 2015 – In 1889, a well-known Manila businessman, Don Enrique María Barretto de Ycaza y Esteban, applied for a royal grant from Spain to establish a brewery in the Philippines. He was awarded the grant for a period of twenty years. On September 29, 1890, San Miguel was declared open for business. Located at 6 Calzada de Malacañang (later called Calle Avilés), the brewery took its name from its neighborhood, (suburb or district) of San Miguel. San Miguel Beer is one of the largest selling beers and among the top ten selling beer brands in the world. San Miguel’s manufacturing operations extend beyond its home market to Hong Kong, China, Indonesia, Vietnam, Thailand, Malaysia and Australia; and its products are exported to 60 markets around the world. 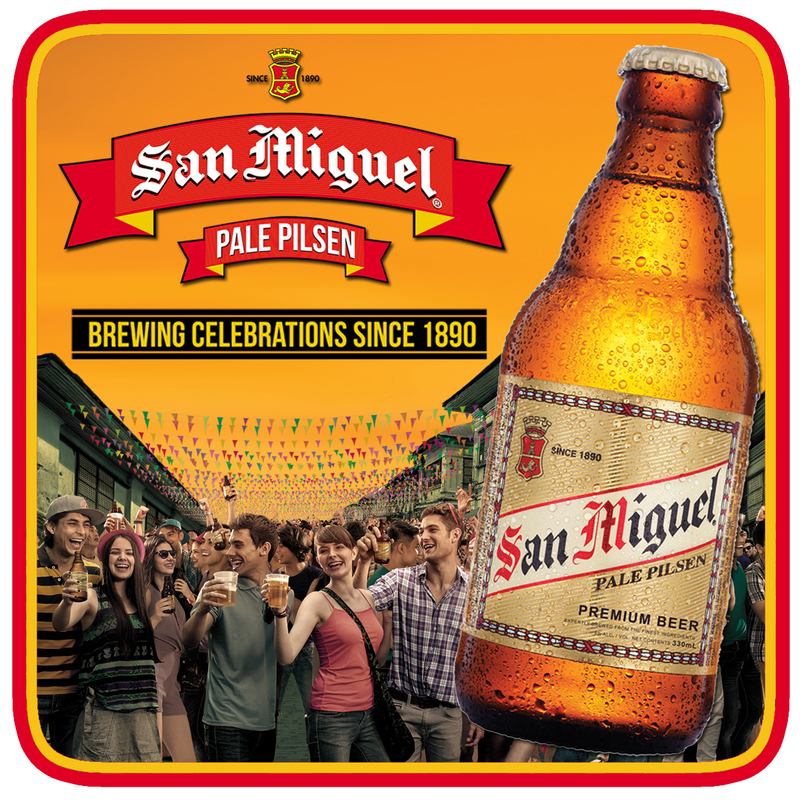 San Miguel is proud to celebrate their 125th anniversary along with the new roll-out and global promotion of their brand new packaging and price point to celebrate this landmark. “This is an exciting time for the San Miguel Brand and G.K. Skaggs, Inc. partnership” said Greg Skaggs, President of G.K. Skaggs, exclusive importer for the brand. 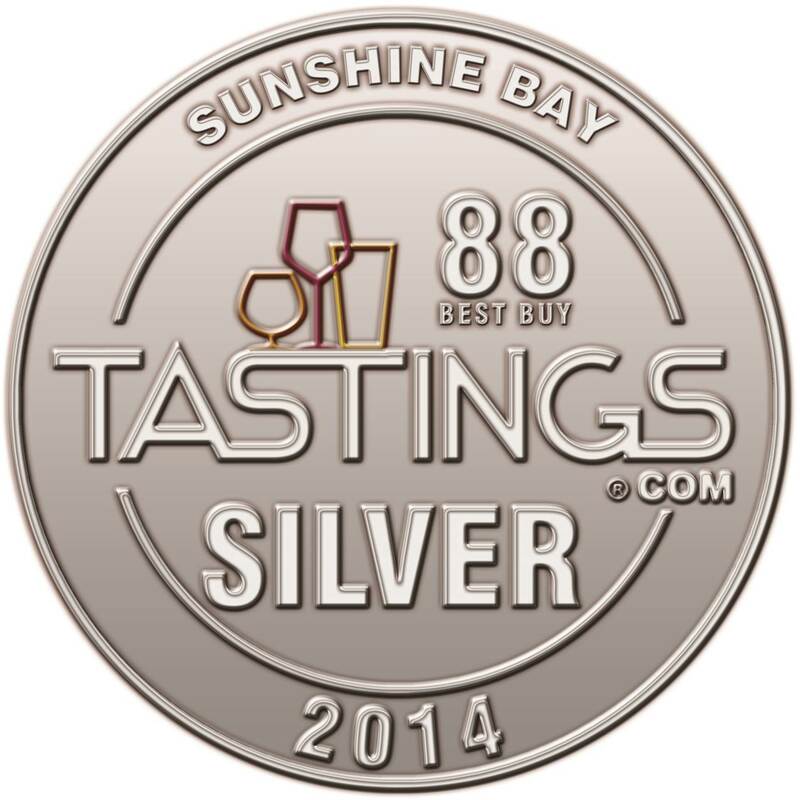 G.K. Skaggs, Inc. will be implementing the new roll-out in the US market throughout 2015. G.K. Skaggs is the exclusive importer for San Miguel. For more information contact their office at 800.578.7521.